Great fun with Baby Lily Photos and Slideshow of this fabulous little girl What a joy !!!! 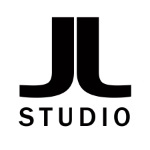 Great photo session at Jl Studios with Baby Lily What a dream! !